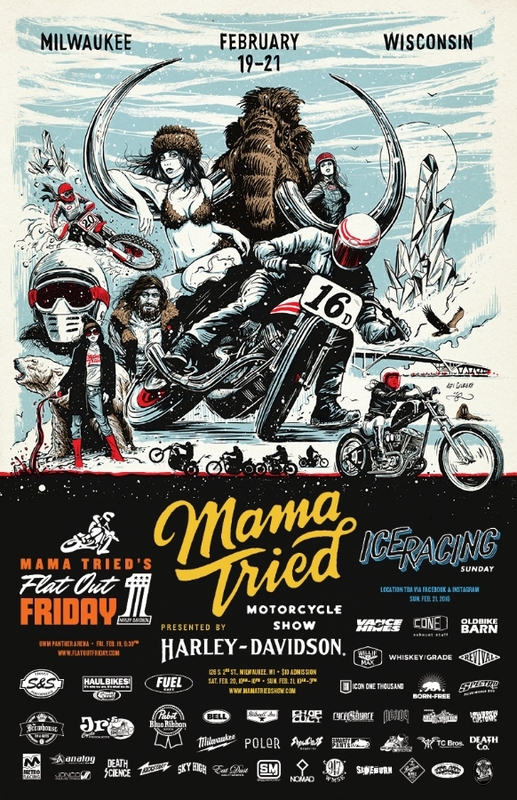 As if you need another reminder, Mama Tried is this weekend (2/19-2/21) in Milwaukee. In addition to capturing a ton of photos for my site, I will be taking photos on behalf of ChopCult so look for a big ChopCult feature within the next month or so. Keep an eye on my Instagram account if you can't wait that long. See you at the show!! !